I am a new member, have spent last 20 minutes trying to navigate site, being a bit thick, not sure what doing. Love Honda's and ST1100 seem pretty bombproof. This site seems very helpful and fairly grown up, just like st1100 owners. have owned lots of bikes, 2 wheels good four wheels bad, and so on. Welcome aboard from the beautiful Adelaide Hills. You'll find all you need to know ST wise here on the site, plus any other support should you ask and accept it. Get it on the RTEs (Ride to Eat) for face to name opportunities. Welcome to the forum. Do stay around and tell us about what you are doing with the ST11. Lots of us meet for RTEs (you'll soon learn the lingo) so look out for one in your area. Gday moonface, ya real names not Bert? I have a 98 ST1100 STranger with 200k on the clock, also an 08 ST1300, love them both. What STate area are you in, a little more info helps. I'm from Picton NSW ph's below.. if ya goin thru.. Welcome Moonface from Redland Bay . Good evening gentlemen., ladies and others. I am feeling fuzzy and warm already. I have bought the ST1100 because my VFR800 has 230,000 on the clock and getting a bit cranky so I bought the St which is only just bench tested with 90,000 on the clock. I have just received the genuine Honda timing belt from David Silver in UK for about $95 and is my first priority as I do not want the valves to fly through the patellas. 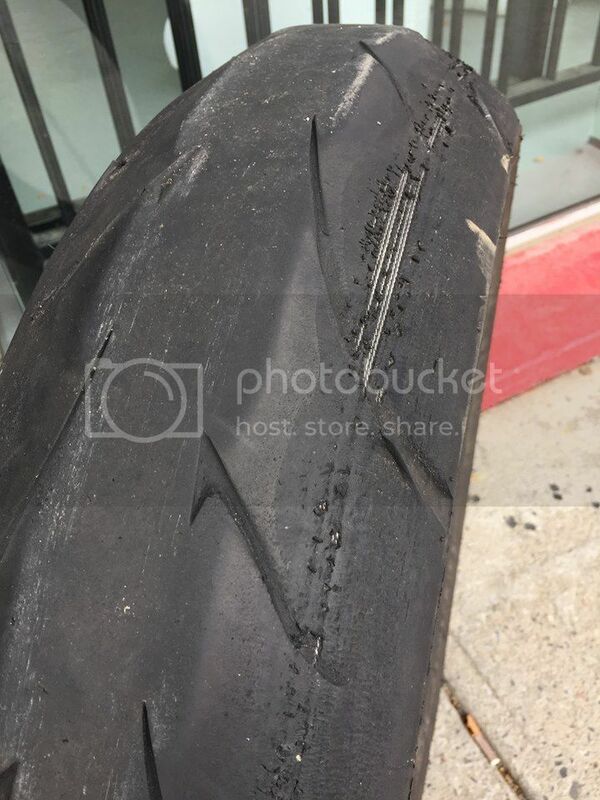 I have to also replace front and rear tyres, I have been offered a new rear for $300 which apparently lasts up to 30,000 ks, forget the make but will post when I get it. 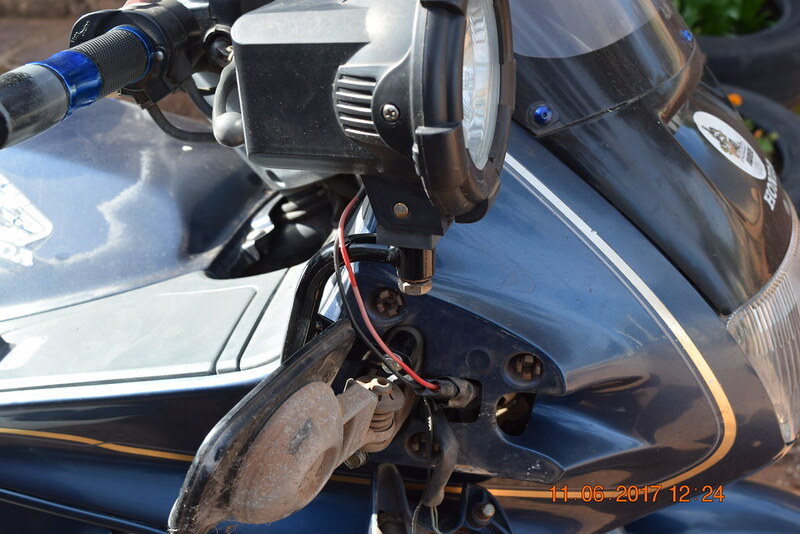 To save cost putting a 2nd hand on front just to get bike on road. Bought a gel battery off ebay for $75 and bike fired up first time. good old Honda. Will be using Gertrude, ( name for ST ) to ride 160 k trip from Gold Coast to Brisbane daily, rather boring but better than train. Will be doing my own basic maintenance on gertie so your website is fantastic. She has a towbar, not sure why so vaguely interested in uses of aforementioned. 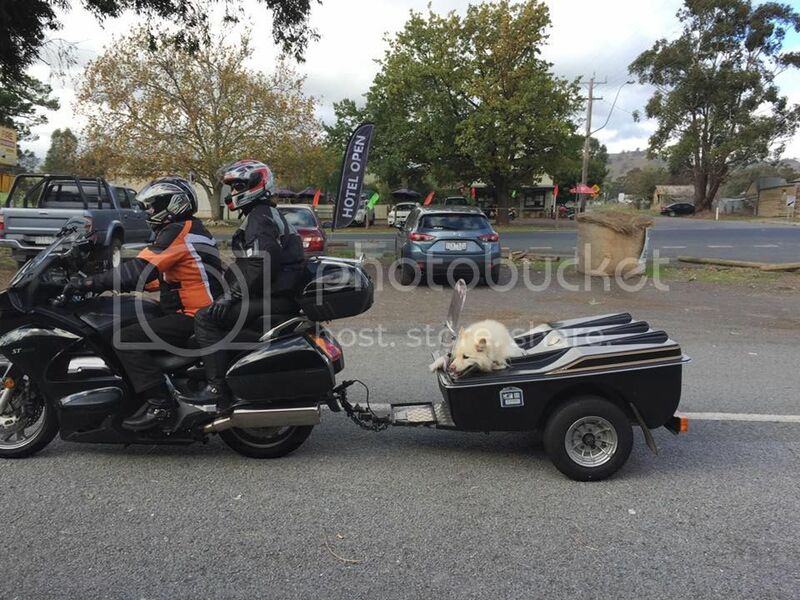 Trailer for sale in Nerang for $1700, cost more than the bike so not particularly interested. For that daily commute, if it hasn't already got it, a McCruise is worth every cent. Especially on savings on fines. 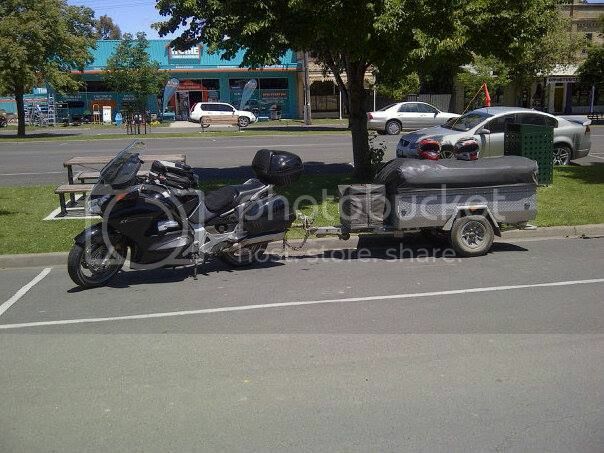 Towbars, ST1100 have a good tow capability, STranger my 98 ST1100P has dragged a trailer heaps. I just sold his trailer though, I've tow the coffin now with my ST1300 STrangler. There's an Aunger pro trailer in Qld for sale $300, then put a rooftop tent on top. Hi and welcome from Peterborough SA. Wouldn't be without our trailer. 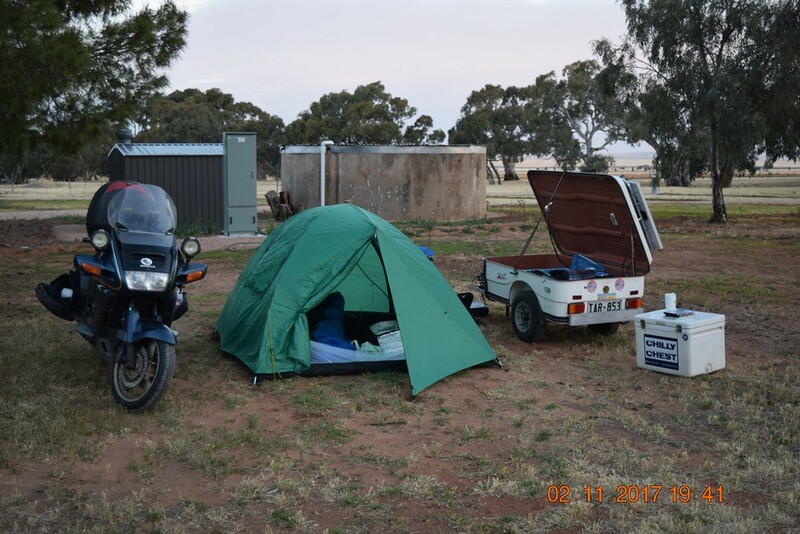 Apart from a little more luxury when bush camping along the highway or when I need to work away from home the trailer does come in handy for shopping trips as well; not forgetting tossing the rod in as Heather likes to fish from time to time. The one on the back of the 1100A is a 25 year old Classic with a homemade esky shelf up front and a self installed solar panel on the rear of the lid. Just bought a 1300A six months ago but she's not fully accessorised yet so the 1100 is there when needed for the trailer. Thank you for the info re trailers. I will certainly have a use for one when touring and camping. 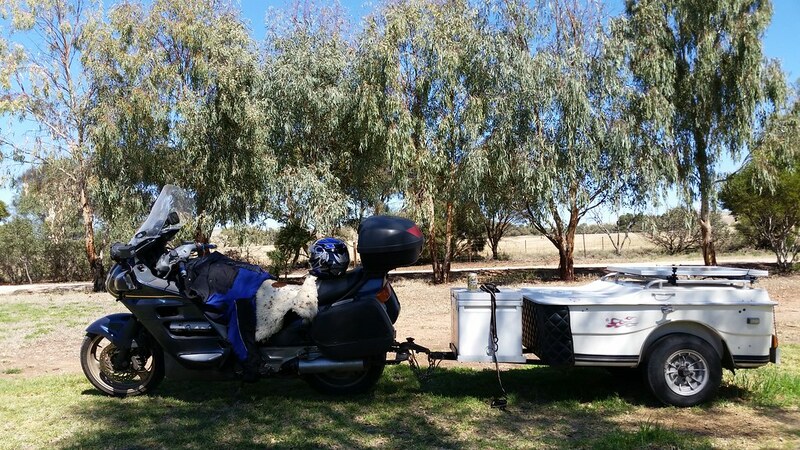 The Aunger trailer for sale in QLD for $300 sounds interesting if you can point me in the right direction. Welcome from St Helena, Victoria. Some rear tyres only last many less km. Because of the weight of the ST's the GT rating is important. .... She has a towbar, not sure why so vaguely interested in uses of aforementioned. No, I have better thing to spend my hard earned on. That PR4 looks like it might have done some ...... high speed heavy cornering. There were lots of high speed corners on the road to and from Wooli 2017. My guess would be under inflation. Getting wind in my hair while I still have some. I have started dismantling the plastic from my ST1100 and about to attack the radiator to gain access to the infamous timing belt. Honda build quality is excellent. 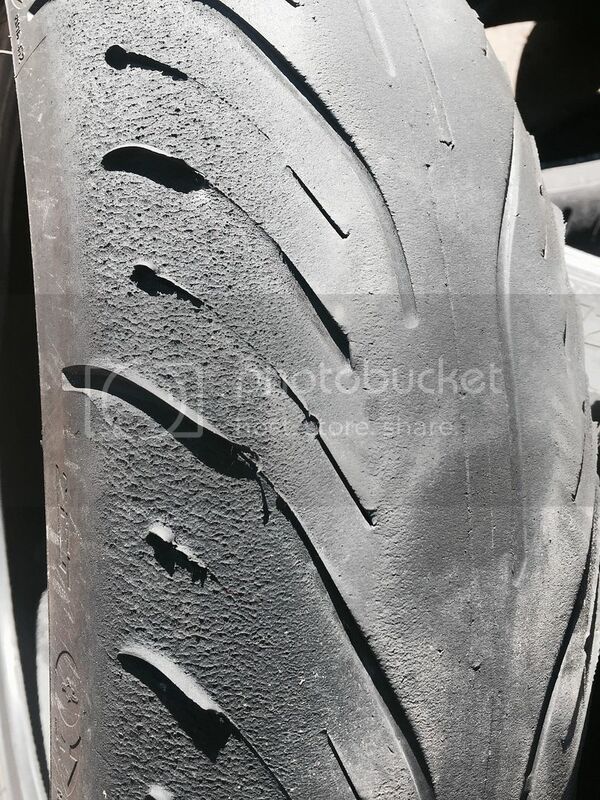 Also thank you for tyre photos, both tyres on my purchased ST1100 were bald rear was a Dunlop Harley have yet to take off front bit worried about supporting it with both wheels off but have a paddock stand so should be fun. I have what I presume are light supporting mounts sort of above the mirrors, any suggestions of not too complicated day lights? I have 55W HID driving lights mounted above the mirrors on Police light mount brackets which maybe the same mounts you have. Image will give you an idea. While you're in there it will pay to check the coolant hoses and the little elbows they connect two under the carbs. ON my1100A the hoses at 150,000 km were close to bursting and at time of replacement they were 15 years old. Make sure you use moly paste on the drive splines when ever the rear wheel comes out. Thank you I read your post before, most useful and the lights. My support thing seems sort of integral and flat on the mirrors I will photo it and post on site.